Sunday’s music is a classic by Neil Diamond. The song was originally written and recorded by American musician and singer-songwriter Tom Paxton. 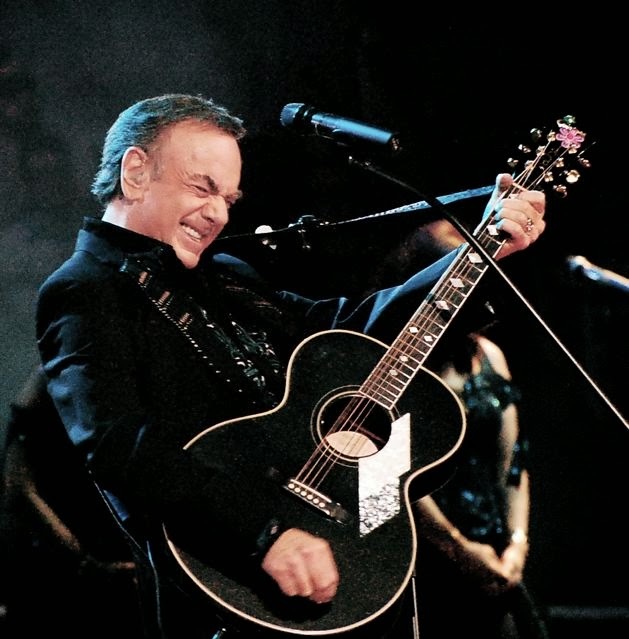 Neil Diamond’s version was the second track from his album titled “Stone” and it was released in 1989. This post is going to be considered a pop, rock, folk, country and soft rock music genre. The song is “The Last Thing on My Mind”(2). It was uploaded on YOUTUBE video was uploaded on Feb 16, 2010 by soseitoku. I have listed the lyrics for your reading pleasure.